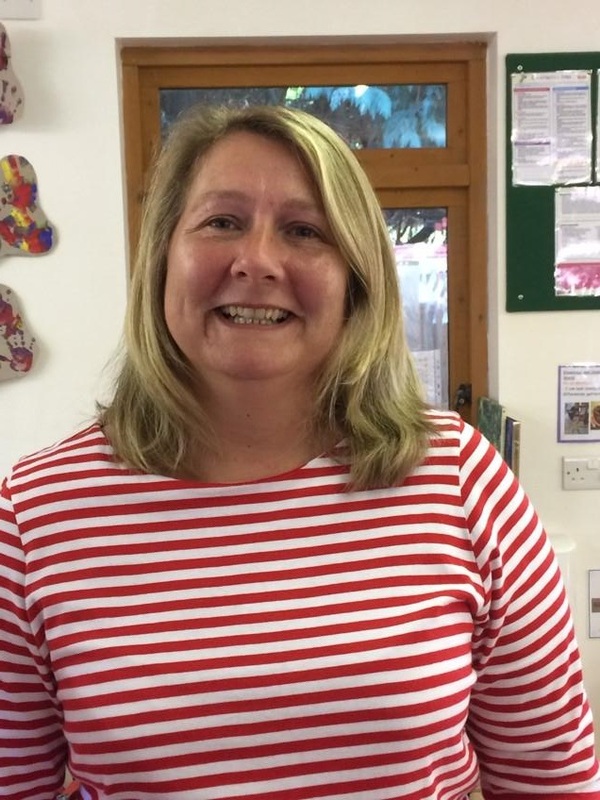 I started working at ‘The Ark’ last year, having spent several years as a teacher at Liphook Infant School and have so enjoyed seeing it grow and develop. It is a privilege to work at this new pre-school in Liphook and to be part of my church’s vision and initiative for the area. 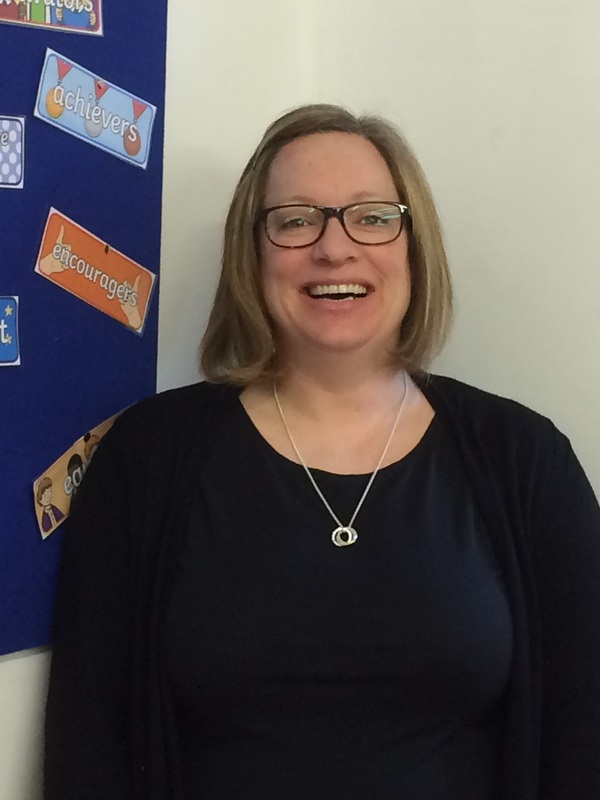 Now as Co-Head, I can continue to contribute to developing the very best early years practice alongside a very experienced staff, supportive and friendly families and wonderful children who have such an enthusiasm for learning. My passion for teaching often extends to my travels: recently I went to India with my church and worked in an orphanage with children 5-12 years old. This was an amazing experience! I have lived and worked locally for many years and have had 3 children who have all grown up attending the local schools. I am a keen swimmer and enjoy walking and yoga. I also love musical theatre! 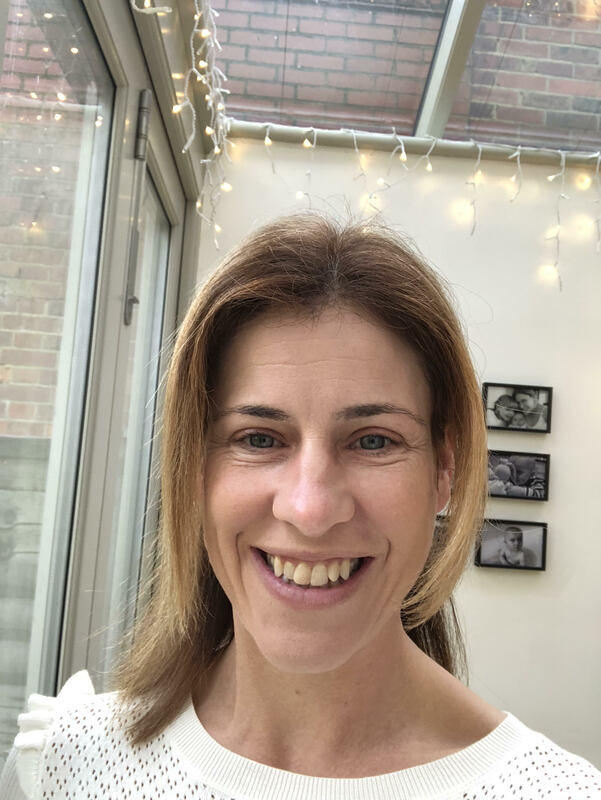 I trained as a teacher at Canterbury Christ Church university, and have taught in two local primary schools over the last fifteen years. I have also been senior manager in these schools for the past eight years, providing leadership and support to my team. My husband and I have lived in Liphook for twelve years and our two boys attend Liphook Infant School. As a family, we go to Three Counties church in Hammer, where I am part of the Totzone team which serves children aged 0-4 years. We also love spending time together swimming, baking and playing in the great outdoors! It’s such a privilege to work at ‘The Ark’ and see the littlest people of Liphook grow and develop. I have an amazing team of staff and wonderful families who I get to work alongside every day in a unique partnership. 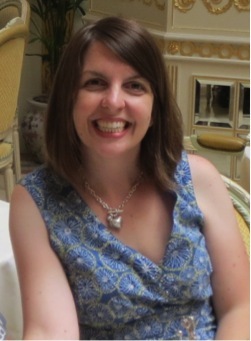 I am a local mum of 3 children (2 boys and 1 girl) and we have lived in Liphook since 2013. We really love living in the village… all except the rush hour traffic! I love to bake and decorate cakes and spend time with family and friends. Any time I can get stuck into a book is a real bonus! 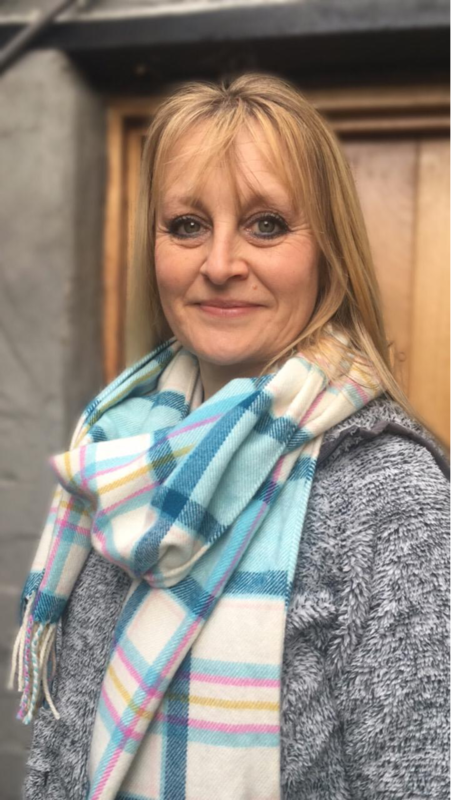 I have worked within the care industry in some capacity for the last 15 years , mainly with folks with learning or physical disabilities, supporting them at home or in the community to live as independently as possible. I absolutely believe in the person centred approach. With the best support, anyone can flourish and achieve their potential. Although this is my first position in a nursery , I think the same principle applies. I have recently completed training in Early Talk Boost and it has been so rewarding seeing it in action and working with the children. I am so proud to be part of ‘The Ark’ team and love watching the children grow in confidence and have so much fun while learning. I am very excited to meet the other children who will walk through our doors in the future! Having been headteacher of a London pre-school in my twenties, it was a real joy to be given the opportunity to re-engage with preschool work again here at The Ark. I am loving being part of a close-knit group of teachers, headed by the amazing team of Ruth Grove and Alison Jackson, as well as teaching the gorgeous children who come into the Ark every morning. My training is Montessori. However, I am able to use the skills I learnt there with current teaching methods to give the children the best start possible before they go onto Reception at their chosen schools. I am enjoying further training with Hampshire County Council on the promotion of positive behaviour. I most love spending time with my three children, husband and two dogs. Together we love walking, gardening and theatre. I have worked at ‘The Ark’ since it opened in September 2017. I previously worked at another nursery for 4 years, where I qualified for my NVQ level 3 in Childcare. 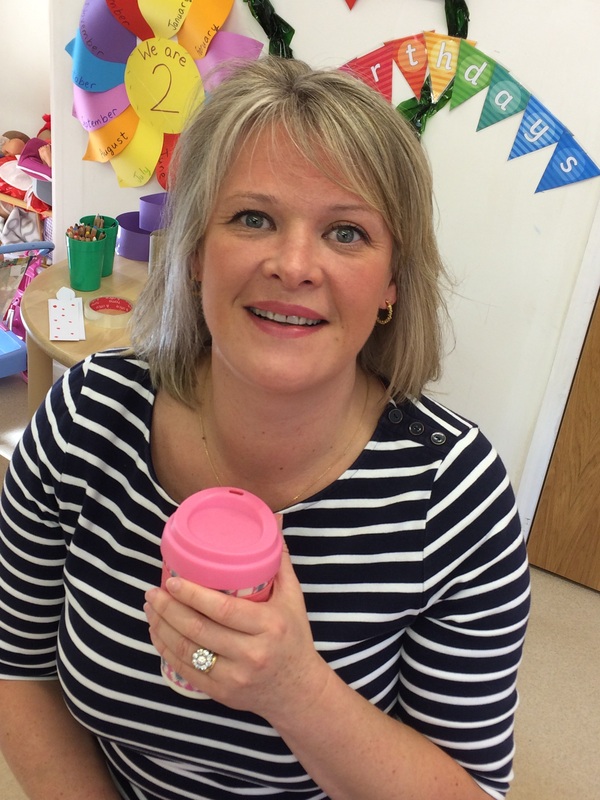 I have recently attended a course in Early Talk Boost which is great to put into action with children at The Ark. Having lived in the village all my life, my teenage sons attend our local school. My husband and I enjoy a busy family life, eating out and walks in the local countryside. It is a privilege to be part of the team at ‘The Ark’, and to watch the children develop towards their next steps! I have spent over twenty happy years teaching Primary school children but when my husband and I relocated to Camelsdale I gave up teaching to focus on my three lovely daughters. I go to Three Counties Church, and have been running their playgroup “Playtime”. I have really enjoyed building relationships with the children and their carers. I am also on the children’s team working with the 4-9 year olds. I am delighted to be working at the Ark and excited at the opportunity to nurture the pre-schoolers and enrich their learning. I have lived in Liphook all my life attending Liphook play school, infants, juniors and Bohunt! 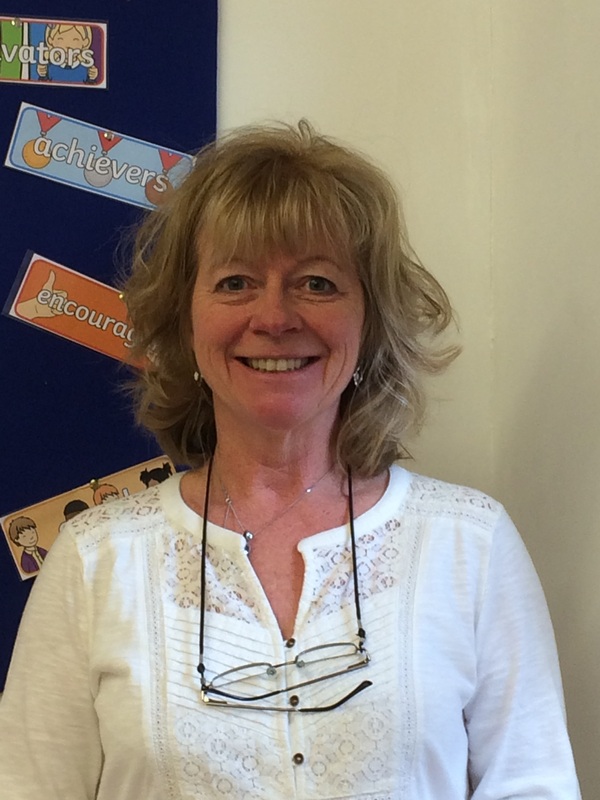 I then trained as a Nursery Nurse ( NNEB) and have worked for Hampshire and Surrey County Council for over twenty five years. For the past twelve years l have worked at Liphook infants, predominantly in Reception years, and I was the ELSA (emotional literacy support assistant) so l hope to bring a listening compassionate ear to both the little ones and their parents if ever needed. It’s a beautiful rich, happy environment here at The Ark and l am looking forward to being part of such a wonderful nursery. In my free time l enjoy spending time with my lovely grown up son and daughter. My husband and best of all my miniature Schnauzer Dudley, who like the little ones at The Ark, lives his best life every day!!!! 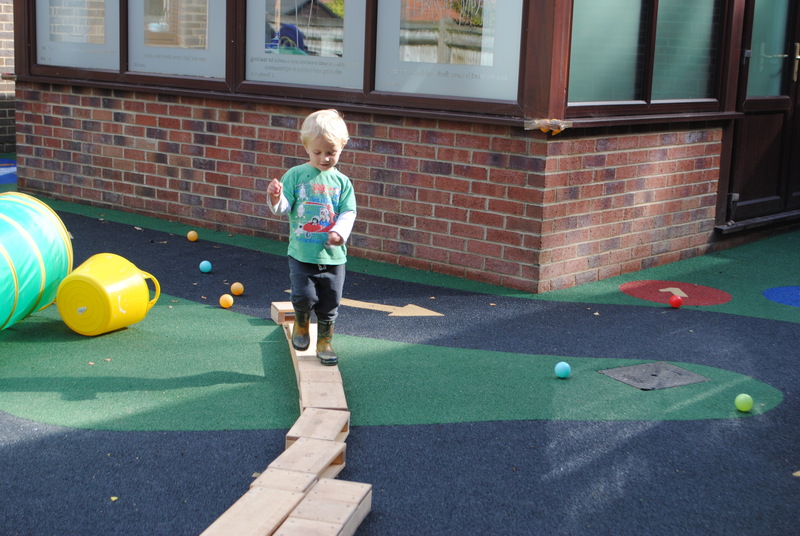 The Ark Pre School is an exciting community development for Liphook Village. The project has grown out of a desire for the local church to serve the community in a practical, meaningful way, and also a vision to create much needed pre-school places. The various building developments in the area have considerably expanded the demand for nursery places; the increased demand led the Council to approach the Church asking that we consider using the facilities in this way and, happily, this coincided with members considering launching such a venture. Bramshott and Liphook Church have worked hard to create the facility for the new nursery school which opened in September 2017. 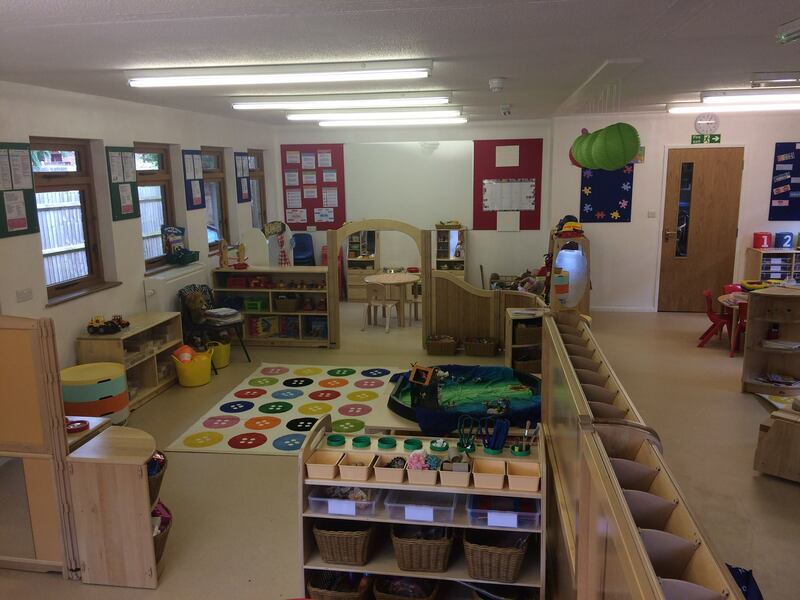 The pre-existing building was extensively modernised and altered to specifically cater for the needs of the nursery. The school is overseen by a group of Trustees drawn from the church; they have the combined expertise in good governance, education and financial planning to ensure the project will be a great success. The PCC (the Church Council) was generous in its practical and financial provision for The Ark to become a reality.